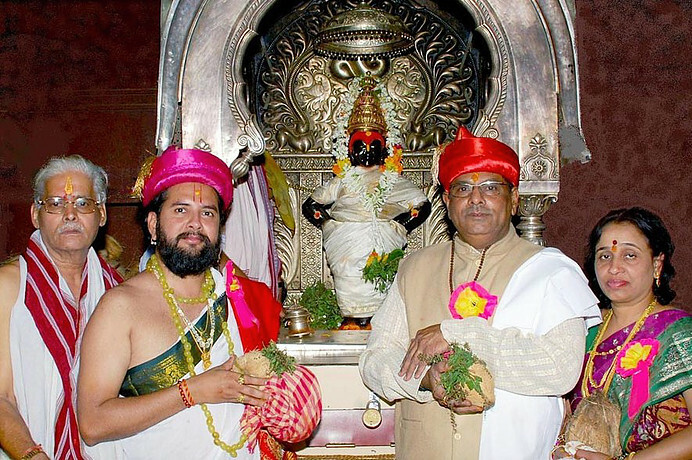 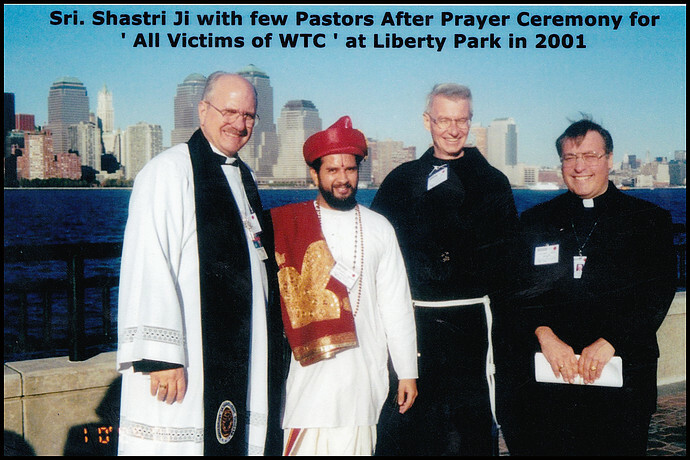 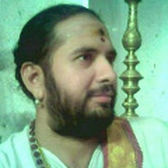 Pandit Sandip ShastriJi is a authorized Vedic Priest who travels in and around the United States and Canada to perform all types of Poojas and Rituals, including traditional Marathi, Gujarati, South Indian and North Indian Weddings, Upanayan / Munj, Gruha Pravesha / Vastu Shanti, Nava-Chandi and a variety of Homam / Havan, Veda Parayana, and Pran-Pratishtha / Kumbha Abhishekam ceremonies. 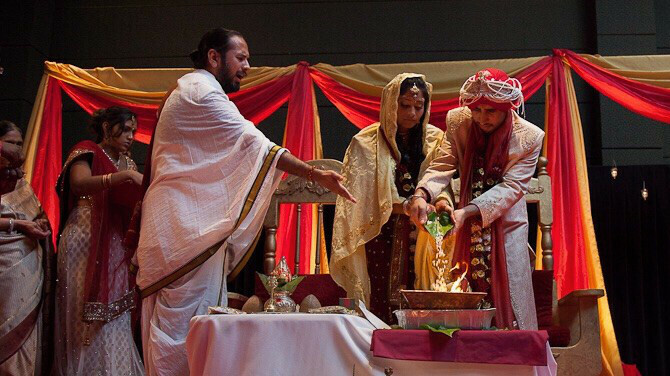 PanditJi also offers Vedic Astrological Readings with a deeper karmic and spiritual focus, and delivers Spiritual discourses in English at interfaith conferences, Universities and other venues. 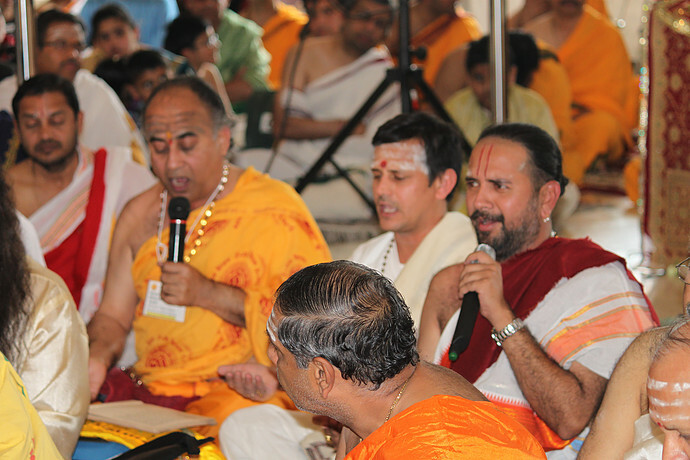 Panditji currently resides in Indianapolis, Indiana.